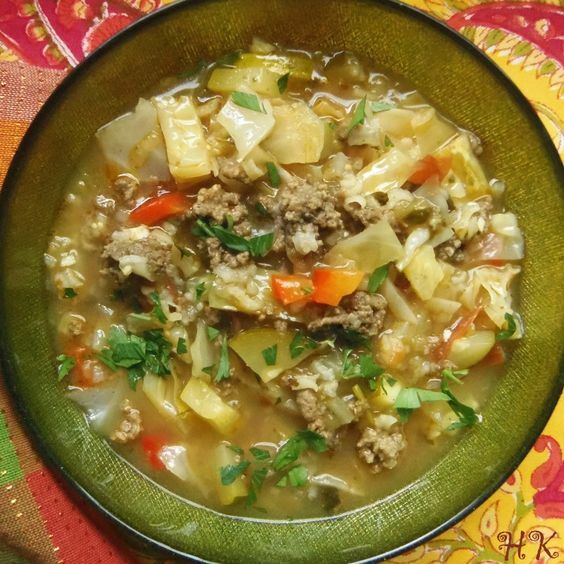 Cabbage soup diet plan promises considerable amount of weight loss. This diet includes 2 bowls of cabbage soup (fat-free) with carb fruits, non-starchy vegetables,skimmed milk and lean meat. Flavors can be added to the cabbage soup to meet dieters taste. Onions, tomatoes, soup mix and chopped low-calorie veggies will add flavor to cabbage soup. 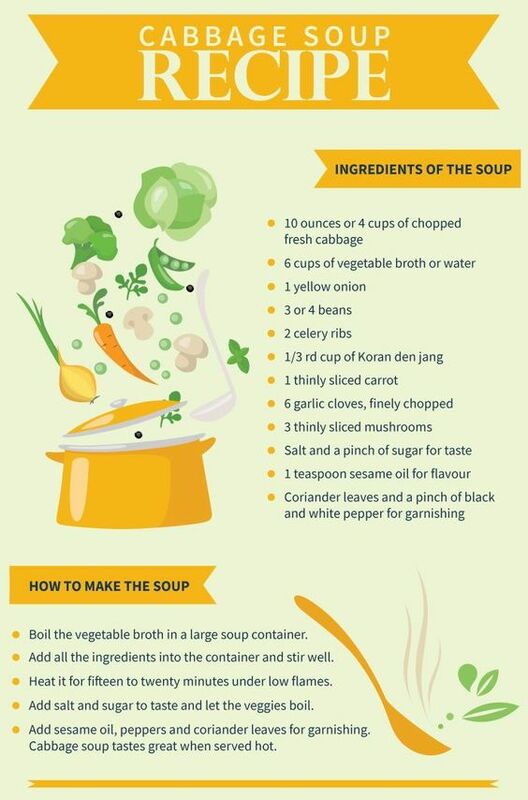 Cabbage soup diet plan is of so much restriction and allow only particular list of food items in the diet. It lacks nutrition balance, thus pays way for the dieter to slip out of diet. Expert’s advice is to take up this diet plan only for a week time. It is not a good idea to stay on this plan for more than a week. Calorie intake in this plan range from 800 to 1050 only. It is dangerous as diet plan that fall under 1200 calorie intake consumption is unsafe. Cabbage soup diet plan doesn’t provide any proper nourishment for the body. Even the weight loss is contributed by fluid loss from the body. Thus once the dieter switch backs to normal eating habit there is a risk of regaining weight. Cabbage soup diet plan emphasis on drinking more water and discourages alcohol consumption. Exercise is not recommended in this plan.